All our Water Repellent Tablecloths are Made in The USA. 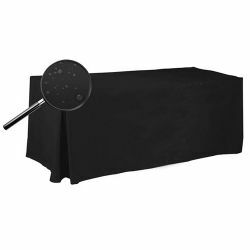 Our Unprinted Water Repellent tablecloths are suited for indoor or short-term outdoor use. 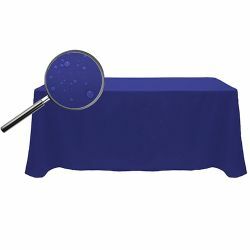 Our Water Repellent Tablecloths are machine washable and dryable.